Growing old can be a wonderful time in a person’s life. It may provide opportunities to travel, enjoy hobbies, volunteer for worthwhile causes, or simply spend more time with family. As the years pass, however, older adults may experience a decline in overall health, along with a need to rely more on family members for assistance with everyday tasks. When caring for an elderly loved one, family members may find that they are able to reconnect in more meaningful ways than in the past by sharing family stories and just enjoying the moment together. It can be very rewarding to give back to your parents the love and care they gave to you. In addition, caring for your parents can help them stay as healthy and independent as possible. That, in turn, can lead to better days for all of you. Good nutrition is important to good health. Your loved one may not have much appetite anymore, or it may be difficult for your loved one to prepare healthy meals. You may not have time to make sure your elderly parents are eating properly each day, especially if they live in their own home. Having a professional caregiver on hand during meals can save you time and may help your loved one eat healthier meals. For instance, our caregivers can check the expiration dates on foods, help compile shopping lists, and provide transportation to and from the grocery store. When you are providing care to an elderly parent and have children of your own, holidays can be a busy time. 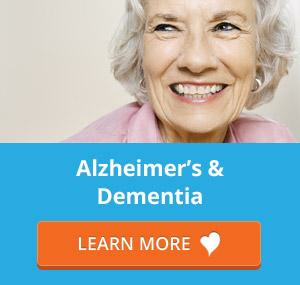 The good news is that our caregivers are available for whatever timetable you might need. For instance, you can hire 24 hour home care services for a week or two in the winter so that you can have extra time for holiday preparations, special outings with your children, or out-of-town travel. Our caregivers can also help your loved one with tasks such as holiday shopping or addressing greeting cards. Whatever the circumstances, ComForCare/At Your Side is here to help. According to a survey by the National Caregiver Alliance and AARP, about fifty percent of family caregivers who care for people ages fifty or older also work a full-time job. Another eleven percent of caregivers work part-time. The demands of caregiving can have a negative effect on your employment obligations, due to the extra stress and the need for additional time off to deal with caregiving responsibilities. When things get busy at work, hiring a little extra help may allow you to be more focused and productive. 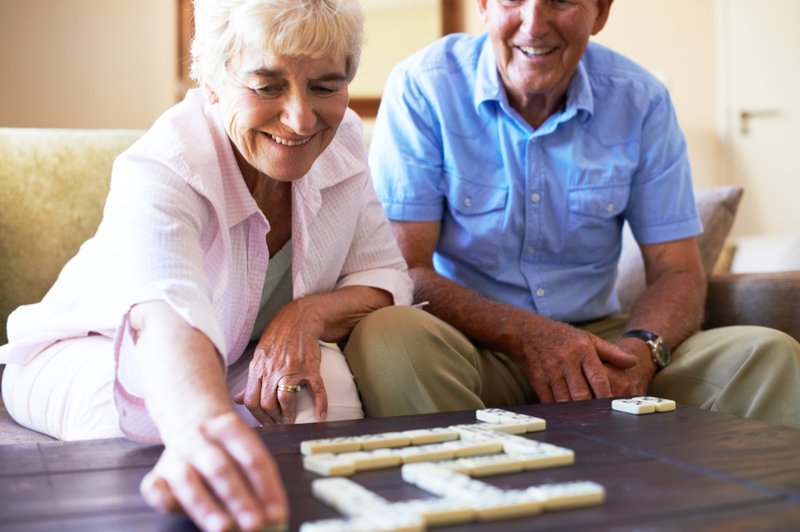 With senior home care services, you can stay on top of your career while maintaining your peace of mind. Contact one of our consultants to schedule an in-home safety and care evaluation today. Find out why ComForCare/At Your Side Home Care services are right for you.